90% of the food is grown by the villagers themselves. When a disaster strikes the village, there could be a shortage of food. Villagers generally do not have the habit of bathing and handwashing, which caused 45% of the villagers to have experienced diarrhea during the three months before our visit. 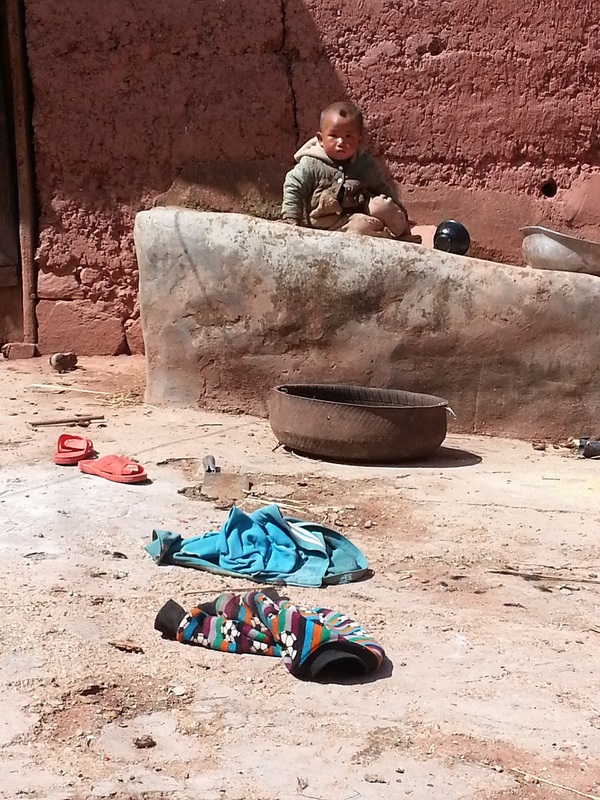 Moreover, smoking and alcohol drinking are prevalent among the males in the village. Yet, their awareness of the health risks involved is low and they do not believe that smoking has harmful effects. 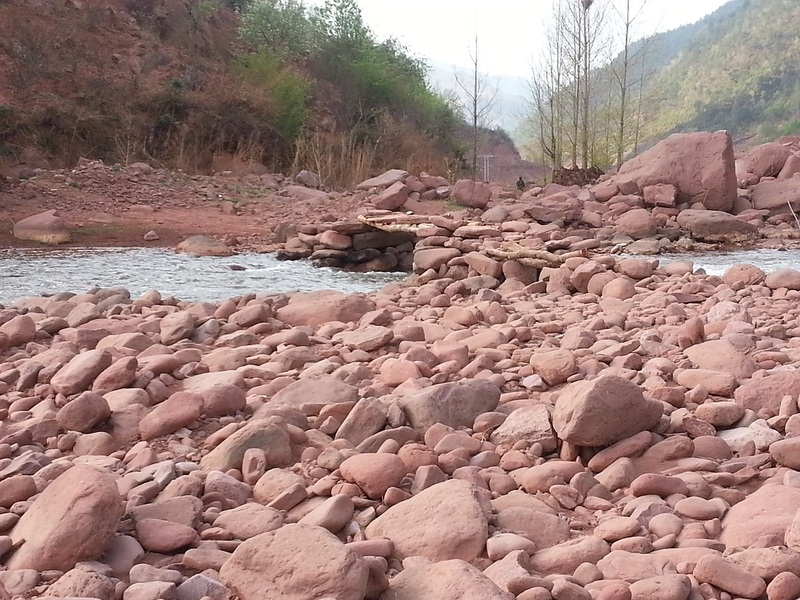 A major flood occurred on 31 August 2012 in Xide County where Hongyang Village locates. The disaster has caused massive damage to the local community. By 14 September 2012, there were 218,000 local residents affected, 13,300 houses collapsed, 29,000 houses seriously damaged (see Photos 1 and 2). 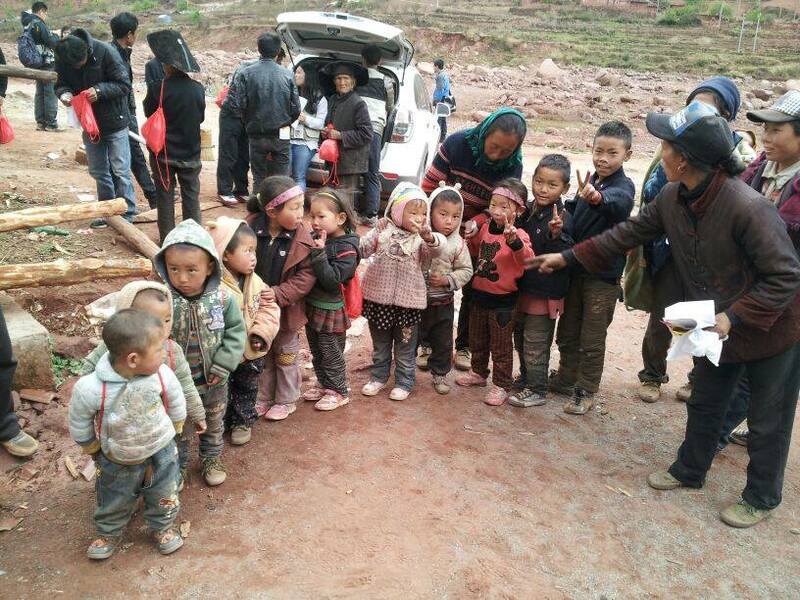 One death and two missing in Hongyan Village were reported. It is estimated that the total economic losses in the county has reached RMB 1.69 billion. The flooding did a great damage to infrastructures, including facilities in transportation, water supply, telephone and broadcasting, isolating Xida County temporarily from outside world in terms of both road connection and information. 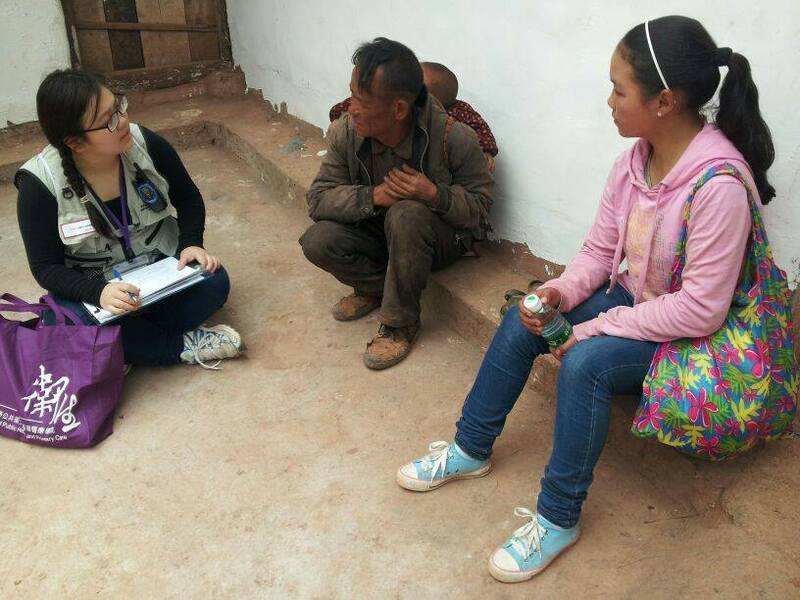 Assessments and interviews were conducted in order to understand the current situation and basic health needs of local communities. The goal of this trip is to collect relevant information of the health needs and health risks in terms of physical, mental and social health, and access to health care associated with the location, as well as to examine villagers' knowledge, practice and attitude towards disaster preparedness / resilience and environmental health issues, so as to provide sufficient data for the further planning of interventions in the field. A total of 54 questionnaires were completed in the household survey, of which 28 (52%) were completed by male participants while 26 (48%) by female. The mean age of participants was 43.6 years old, with a range from 18 to 77. 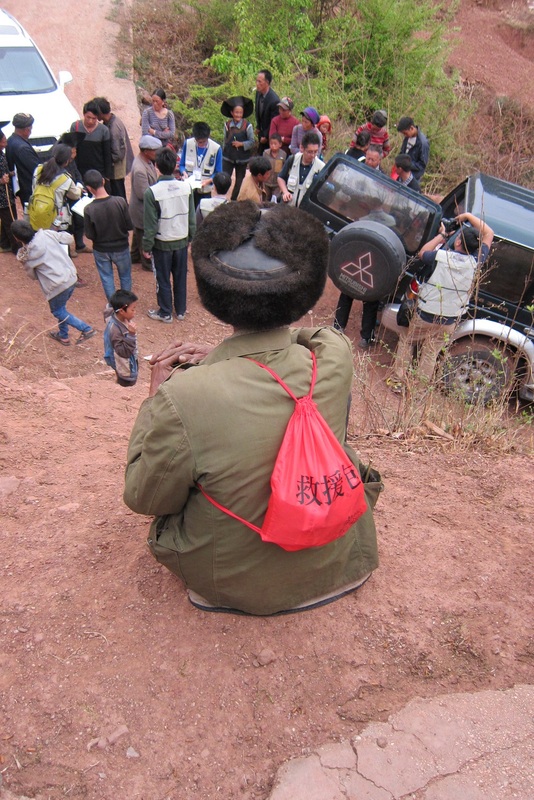 All of them were of the Yi ethnicity except one claimed himself as of the Miao ethnicity. 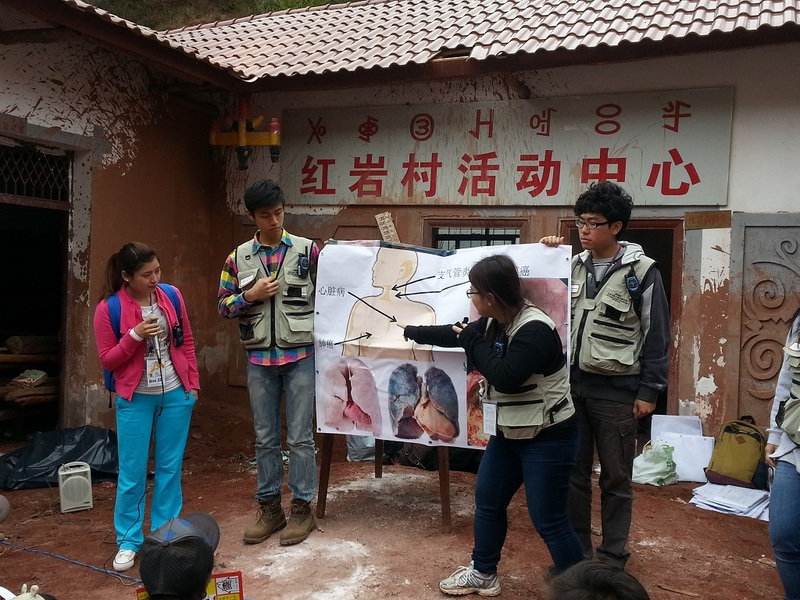 In total, 27 staff members and students from CUHK joined the trip, which benefited 100 participants. In total, 23 staff members and students from CUHK and HKU were involved in the trip. 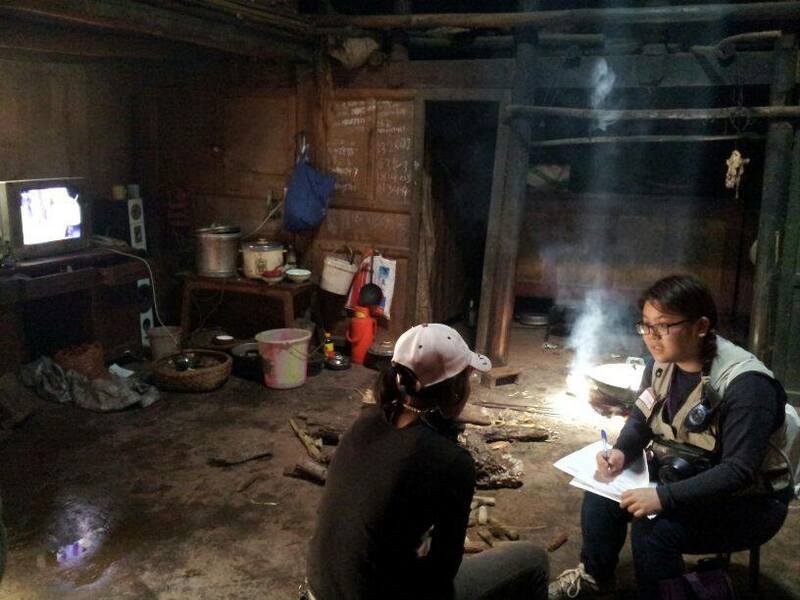 59 household evaluation forms were collected to evaluate the health intervention conducted in March 2014. 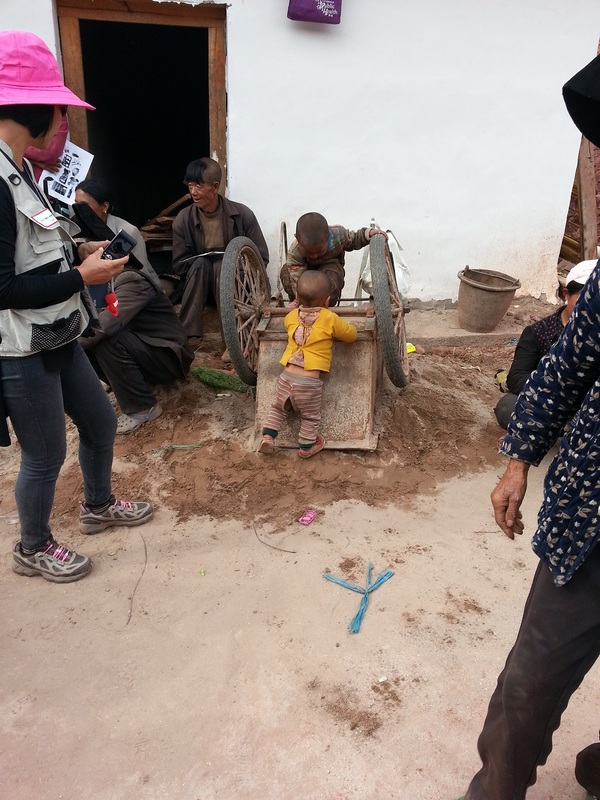 Through household visits and interviews with the unique Yi ethnic minority, we took a closer look at this community. 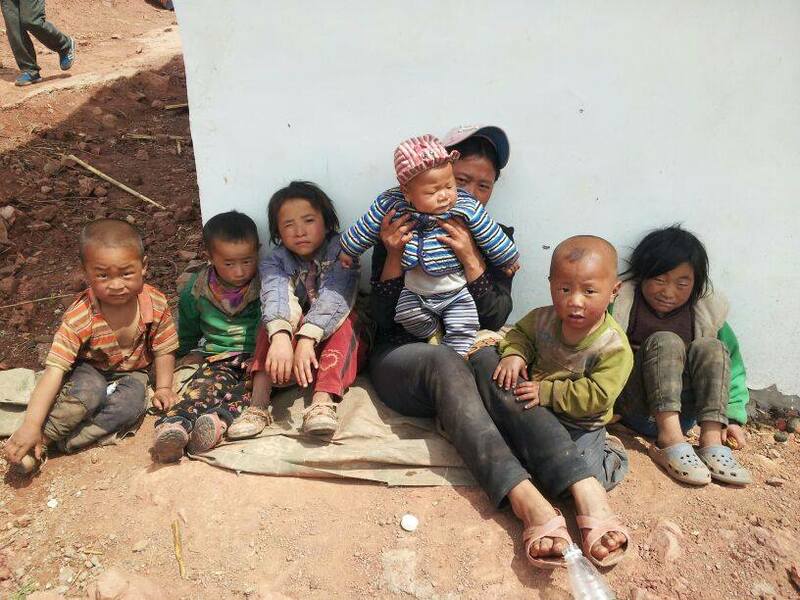 Natural disasters did not only bring physical destruction, but also left psychological scars to the people of Hongyan village. 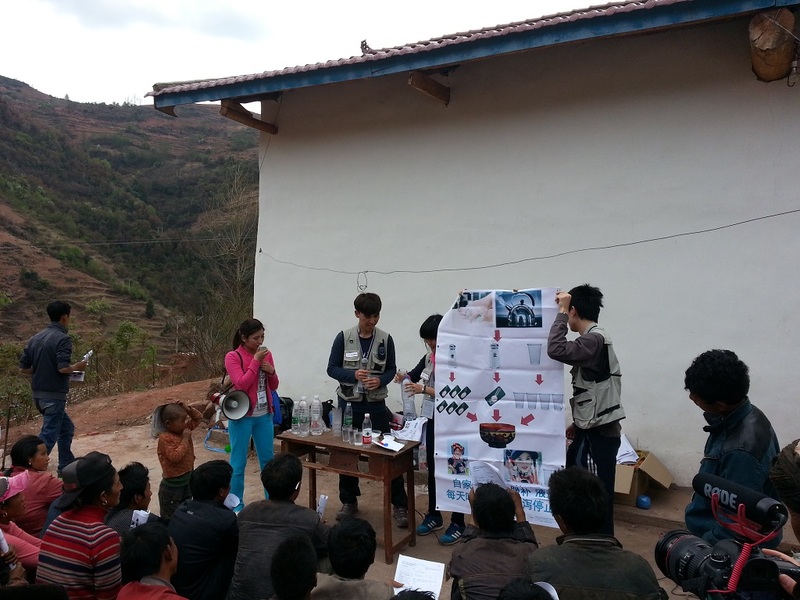 Our interaction with an elderly woman gave us some insights into what we could bring to the villagers. 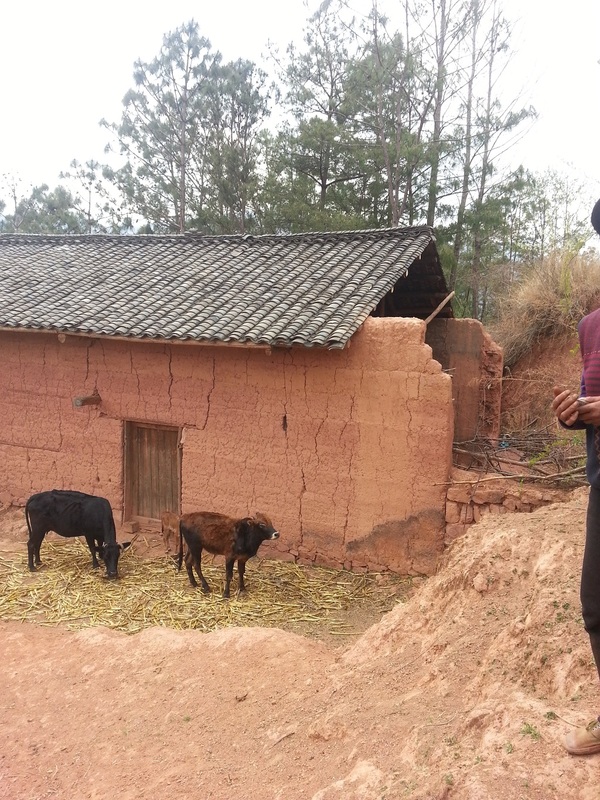 The previous flood severely destroyed her home and land. The village was isolated from the outside world as a result of the destruction of the main road. She felt lonely and desperate because it seemed like the villagers were neglected and no outsider cared about them. However, our visits to the village changed the woman's mind. She could feel care and love from the outside world, and was very touched after our casual conversations with her. 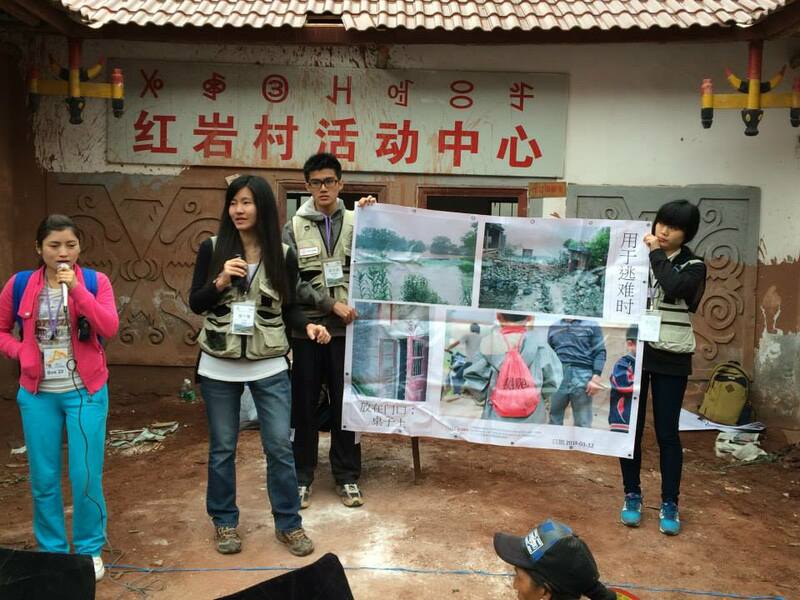 People from Hong Kong often believe that material resources and knowledge for disaster relief are most important for those in disaster-prone areas like Hongyan village. However, the elderly told us that she treasured the love and respect from us immensely. Our conversation helped break her psychological barriers and soothe the pain left in her mind. This trip demonstrated that we can bring to the village not only basic healthcare knowledge and simple equipment for responding to emergency disasters, but also our care as well as human touch.